Unlikely things happen all of the time, really, and they have been happening since the dawn of time. 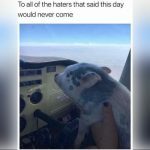 However, until relatively recently, people weren’t carrying around tiny computers that also function as cameras everywhere; therefore, a lot of the unlikely things couldn’t really be documented. Well, times have changed, and now we can snap pictures of those unlikely things and put them on the internet for the whole world to see. We can all be entertained by them. 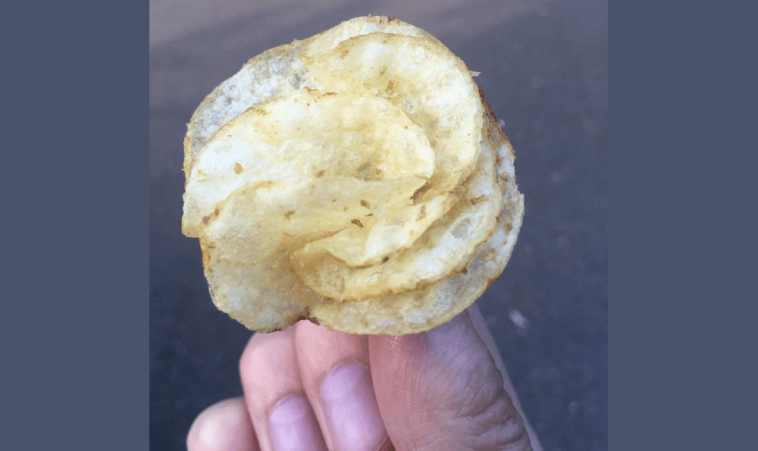 Here are fifteen examples of things that would seem sort of unlikely if you didn’t have images to prove it. 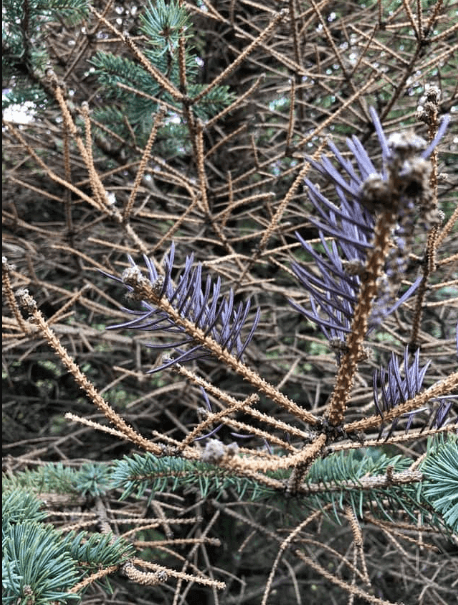 For all I know, this may happen more often than I think; however, I have never seen purple needles on a pine tree, and I have seen a lot of pine trees in my life. Pines are interesting trees, and there are well over 100 species. It is nice that they are evergreen—it always gets depressing in the winter when most of the trees lose their leaves and everything is just sort of brown. It is also kind of nice that pine trees generally live such a long time; there is a very good chance that any pine tree you see out in nature will be around long after you are dead. After all, some of time they can live for 1,000 years or longer. Actually, there is one pine tree in California that is believed to be well over 4,000 years old. There was one that was cut down—for reasons I can’t imagine—that was almost 5,000 years old. They are also known, of course, for being grown as Christmas trees. People have been decorating trees for the holiday for hundreds of years—at least since the 16th century. What confuses me here is why anyone would put a hard-boiled egg in a freezer. What is the point of that, exactly? Does it make the egg easier to peel? 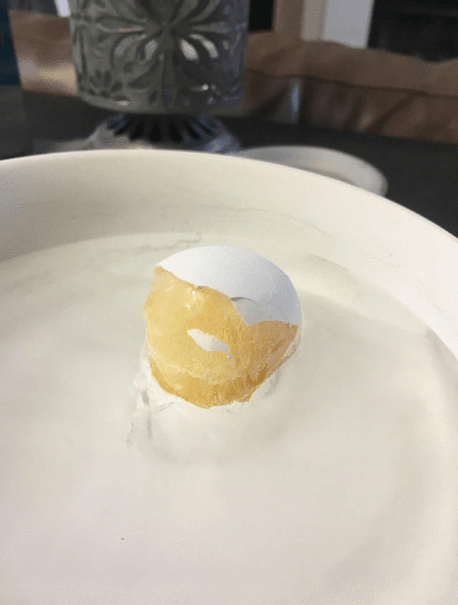 Based on what I have read, hard boiled eggs just do not freeze very well. The whites will become all rubbery and tough. I can understand wanting to freeze a hard-boiled egg, though, if you want to have them around as snack; it just doesn’t work, sadly. Hard-boiled eggs really are great snacks, especially if you are on a high protein diet. A little salt and pepper makes them truly delicious. I suppose, in the grand scheme of things, the two different patterns on the paper really doesn’t matter so much. I mean, at the end of the day, the job will get done. 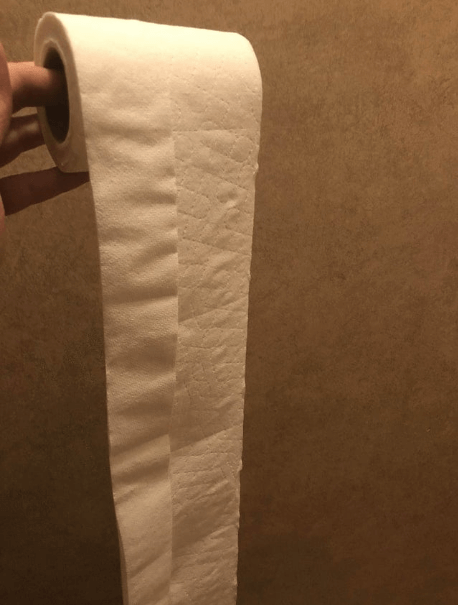 Frankly, I am often surprised by how many types of toilet paper exist; I am also very surprised by how loyal people are to a particular type of toilet paper. I have never really noticed a big difference between toilet papers, with the exception of that really cheap stuff people buy. I do know a woman, though, that absolutely refuses to purchase any toilet paper except for one certain type. Frankly, it is kind of bordering on obsession. I wouldn’t be surprised if she is one of those people who carry toilet paper around in their purse. Believe me, there are those types of people. Toilet paper in public places can be sort of gross. Anyway, I can’t figure out how this happened. It must have been some sort of accident at the toilet paper factory. to be on the outside. It kind of defeats the purpose, I think, unless I am missing something. Hotels are strange places. I don’t particularly enjoy staying in them—for one reason. There is something about the fact that hundreds of people have slept in my bed that creeps me out. However, a lot of them have pretty nice restaurants and bars accessible via the lobby, and that’s fantastic. Also, I have had some of the best breakfast food of my life at a hotel. 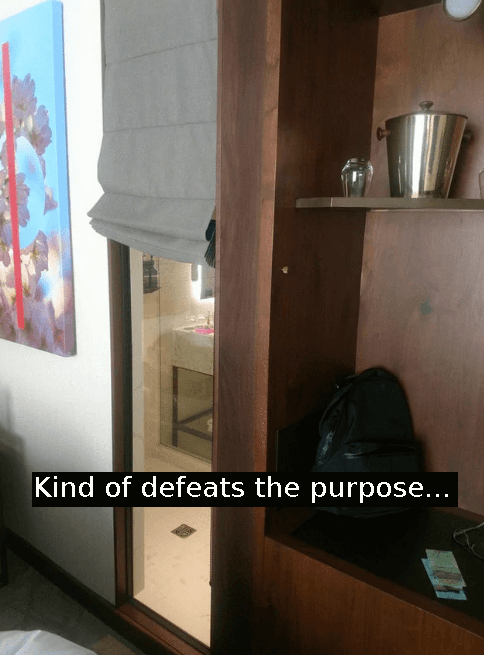 Anyway, in regard to the image, there was an obvious design flaw; however, the rest of the room looks really nice, I think. I am no botanist, so I have no idea how this happened. 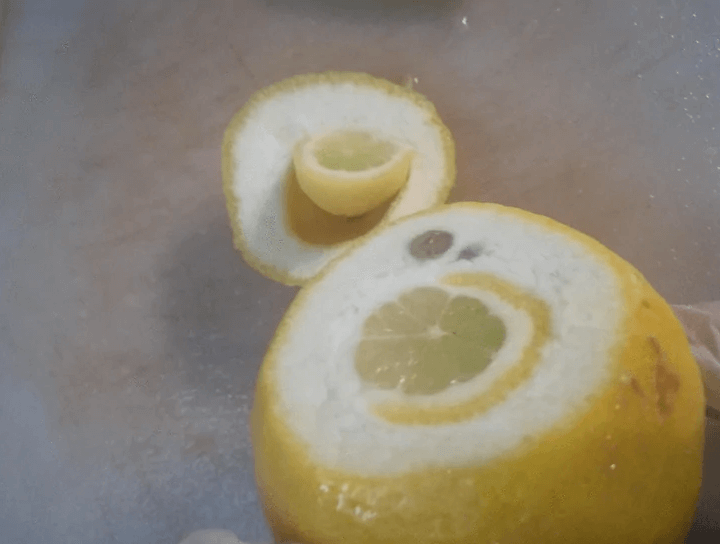 There was a baby lemon inside a normal-sized lemon. The baby lemon is adorable, and I have to wonder if it tastes different. I am glad that this picture was taken. Lemons, of course, are one of the key ingredients in many drinks and foods. People have been consuming them in Europe since the time of the Roman Empire; they weren’t properly cultivated back then, but they were there. It was in the 15th century that they really began being properly cultivated. The long and the short of it is that they have been consumed for a very long time, and they are not going anywhere. Who doesn’t love a cold glass of lemonade on a hot day? People enjoy strange combinations of flavors, and many of them are ones I could never understand in a million years. Also, I love pickles. Anyone who knows me knows that I love pickles. I would eat pickles all day and every day. There are so many different types of pickles, and many of them make a really great, healthy snack. There is a pickle for every occasion. 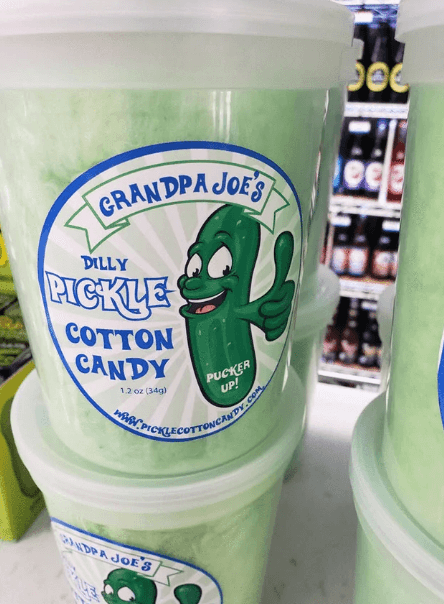 However, I would not eat pickle-flavored cotton candy. Admittedly, I am not a huge fan of cotton candy, but I will eat it under the right circumstances. The combination of flavors, though, just sounds horrible. What sick mind came up with this product? Also, how is this product being marketed? Who is the audience? Pregnant women, at times, enjoy strange combinations of flavors. Maybe, perhaps, it is a product designed for them? That would make a bit of sense, I guess. 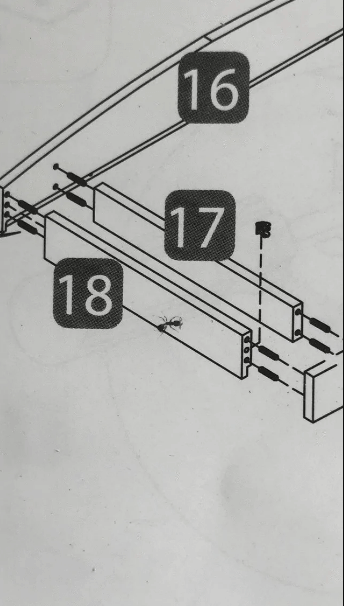 This poor ant met its end because of a photocopier, which is sort of a shame. That is not the most dignified of ends for any creature. Ants are fascinating creatures. There is a reason that people keep ant farms. Believe it or not, there was an actual video game about managing ants. That is how fascinating they are to people. The game was called SimAnt: The Electronic Ant Colony, and it first came out in 1991. I personally played it a few times, and it was bizarrely good. It was probably the closest simulation of an ant colony ever produced in video game form. It might be the only one. It was not very popular, but it did get pretty good reviews. It also came with a manual that taught people a lot about ants. It was created by the guy that created “The Sims”, so that should tell you something. I would happily play a sequel. 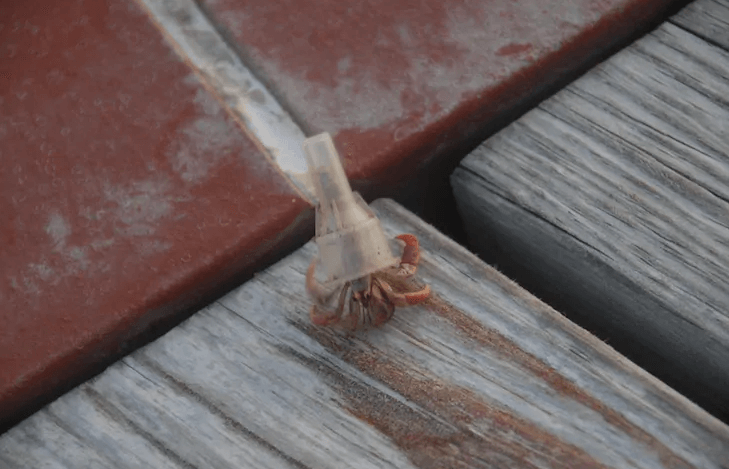 I feel bad for this little hermit crab. I have no idea how it happened, but I can’t imagine the creature was particularly enjoying itself. I imagine it was sort of terrified, really. I am hoping that the person who took the picture immediately helped the creature out after the picture was taken. It really is kind of a cute image. I do not understand why UPS would make such a small box. I don’t understand why any company would make such a small box. It kind of seems like a waste of money. What could possibly be in there? A few packets of gum? I do not even know if they would fit. 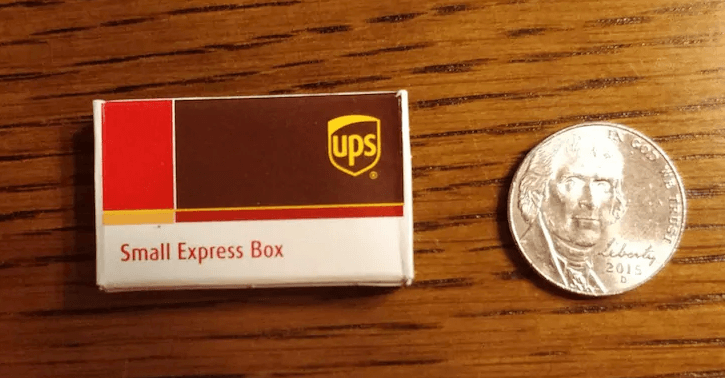 Do you have to pay extra for such a tiny box? I wouldn’t be surprised. The company probably doesn’t keep a lot of those on hand. I can’t imagine there is a huge market for them. UPS, of course, stands for United Parcel Service. It was founded in 1907 in Seattle, Washington. It has been a public company since the late 1990s. Something went wrong here, and that is very clear. 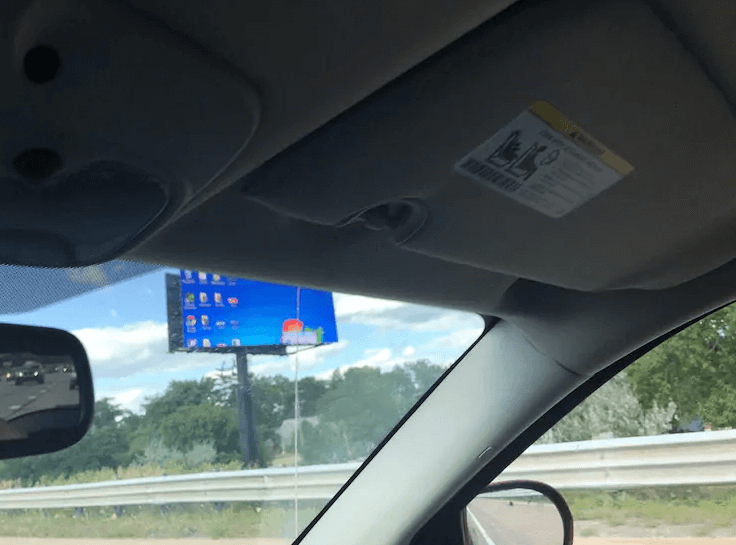 Unless this billboard is advertising a Windows desktop, there was a bit of a goof. Billboards are great and probably a terrific form of advertising, but they can also be sort of strange. I have definitely seen a lot of bizarre ones in my life. There are also a lot of religious ones, at least where I live, and those are not fun to look at when you are speeding down the road in a car driven by a person who does not seem to care if you live or die. No one wants to think about death at that point. Some people are just horrible drivers! On the one hand, I have to be impressed by how closely these very different patterns match so well. I have to wonder if that was intentional. However, this would drive me crazy. I frequently lose things because the objects pretty match the color of my furniture, and I waste a lot of time as a result. 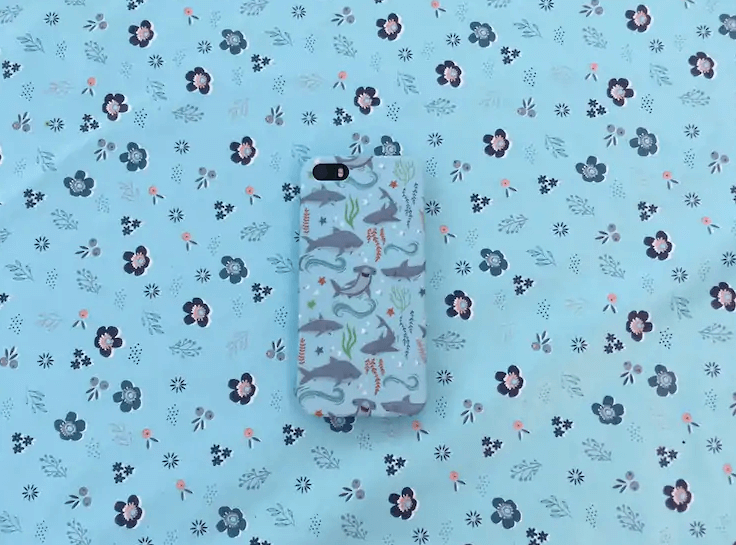 Also, I am not a big fan of the background pattern, but I really do like the marine life on the smartphone. 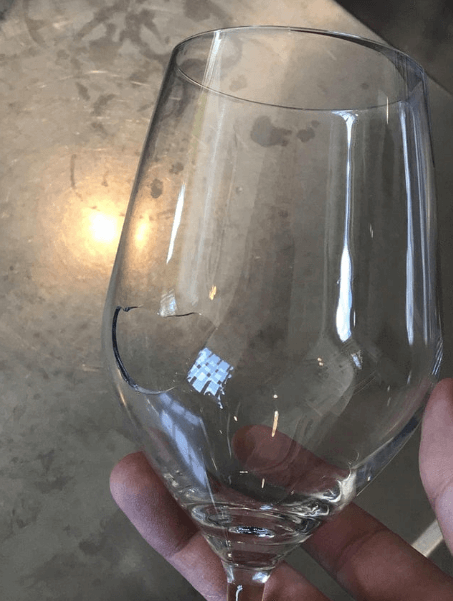 I have seen a lot of wine glasses break in my life. Chances are, if someone is using a wine glass, they have been drinking. People generally don’t get less clumsy after a glass or two of wine. I just can’t figure out how this particular break happened. You would swear that it was intentional, right? That’s possible, I suppose, but who would break a wine glass on purpose? There are products that everyone needs, like toilet paper. If you don’t have toilet paper in this day and age, your life is kind of terrible. You also need food and water, but I probably wouldn’t consider those products. There are those products almost everyone needs. You can barely survive these days unless you have a proper phone or a computer. You pretty much need both of those products in order to function in today’s society. There are products, though, that no one really needs. 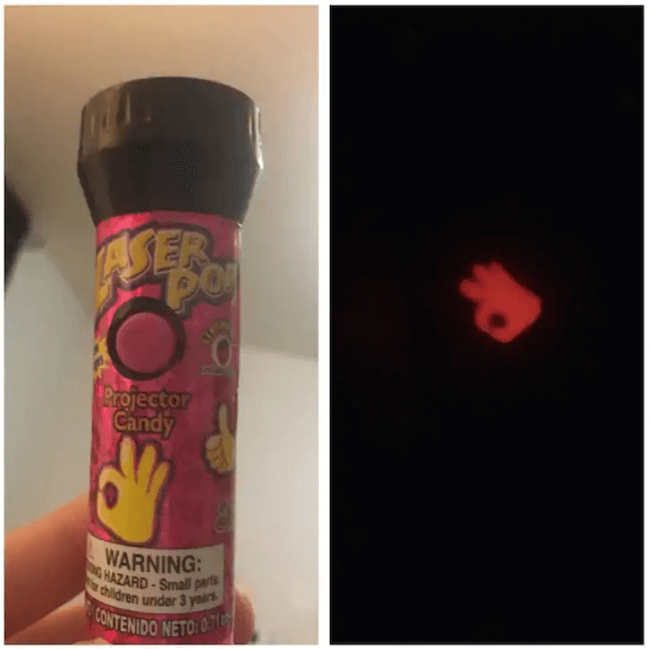 This lollipop with a laser pointer projector is probably one of those products. It sounds like a lot of fun, though. I could see kids having a great time with this. 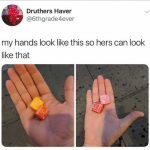 Also, the candy is probably delicious. 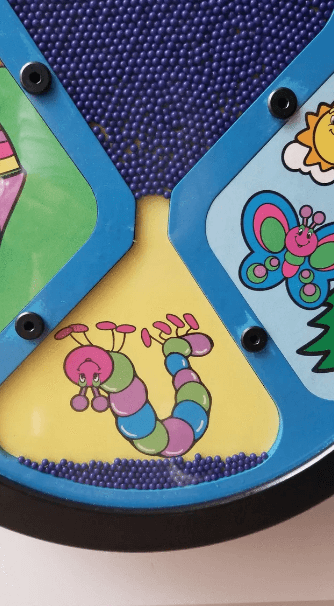 There are five little balls just ruining some little kid’s day in this image. I don’t really know what the toy is, though. It looks kind of weird, although I do like the brightly colored butterfly. Is it some sort of hourglass type thing? I’m not sure why any parent in this day and age would buy it for their child. Then again, it is probably better than kids playing with smartphones and tablets all day. Children need to learn how to use technology, certainly, but some parents take it a bit too far.